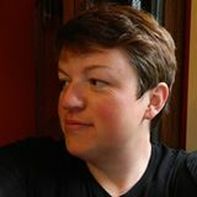 Tammi Galbraith graduated from the University of Maine at Augusta with a bachelor’s degree in art. This is her third children’s book project with author Barbara Winslow. She lives with her family in Skowhegan, Maine. Barbara Winslow, author of four children’s books, taught school in South Dakota, Alaska and Maine. 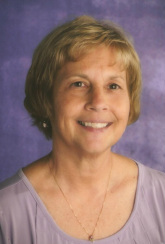 During her thirty-six years of teaching she covered weather units at many grade levels. Just a Little Fog combines her love of verse with geography and science. 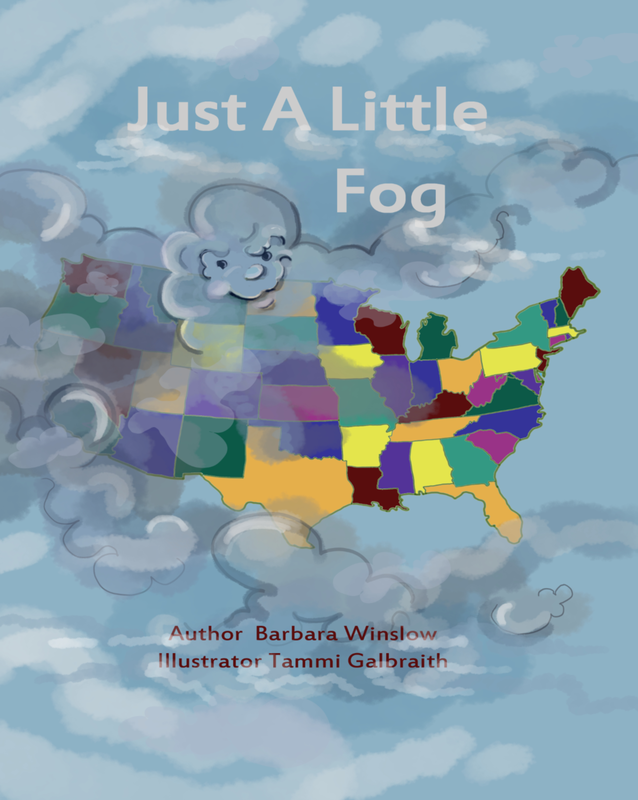 She hopes this book inspires students and teachers to explore weather patterns, landmarks across the United States, word play and reading for fun.